Over two years after the announcement that director Karthik Subbaraj and Dhanush are teaming up for a movie, reports have emerged that the project is all set to roll out soon, despite rumours that the film has been dropped by the duo. According to sources, Karthik Subbaraj is currently working on the final draft of the script and shooting will commence later this year. While the makers are yet to announce other details including the rest of the cast and crew, the film’s story is set in the United States of America. The reason for the delay is believed to be because the makers wanted to cast Hollywood star Al Pacino in the movie but couldn’t finalise on his dates and availability. Intended to be produced by Sri Thenandal Films, the project has changed hands, if reports are to be believed. Both Karthik Subbaraj and Dhanush are doing extremely well in the industry. The director is currently revelling in the success of his latest film, Petta. The Rajnikanth starrer has done extremely well at the box office and was received well by audiences and critics. 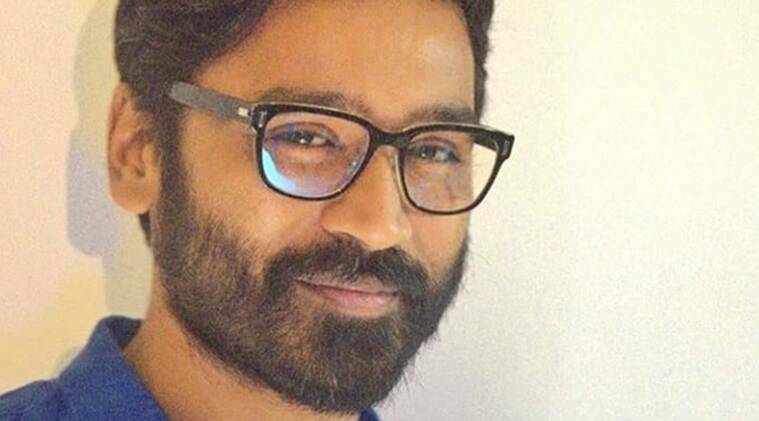 Dhanush is busy with Gautam Vasudev Menon’s much-delayed film, Ennai Nokki Paayum Thota and Vetrimaaran’s Asuran. He has also signed a film with Pariyerum Perumal-fame director Mari Selvaraj.